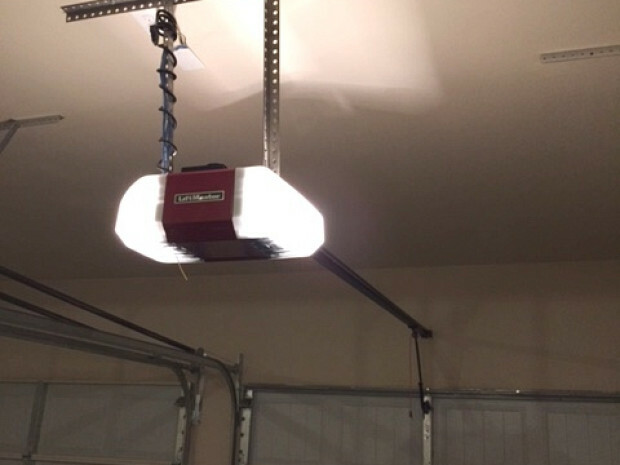 WHAT MY NETWORX CONTRACTOR DID FOR ME: Installed a garage door opener motor in a new residence. WHY I CHOSE HIM: Best price and good reviews. When I moved into my brand new residence, no motor had been connected at all for my garage door opener, so I got busy doing some research on the internet. I investigated how much companies would charge for purchase and installation of a motor from them versus the cost of just hiring them to install the motor. When I found out a big a difference there was, I went out and bought a motor myself, but still needed to hire a garage door professional to set it up. I found my contractor, H & H Overhead Door, online. Two or three other companies also bid on the job but they quoted me a higher price than I got through H & H. The customer reviews for H & H were positive, as well. The garage door opener motor installation went pretty quickly. They installed it in about an hour, even though they had to cut material and do everything from beginning to end. They definitely knew what they were doing and I was very pleased with the results; I think they were very professional and did an excellent job. Although I have a double garage, I couldn’t afford to have a second motor installed at this time, so I plan to wait and call the same company back at some point in the future when I’m ready for the second installation. My advice to anyone looking for a contractor is to call around, look online, and get at least 2 or 3 quotes from different companies. Make sure you do some research before you call each company and try to ask them direct questions pertaining to what it is you need and the type of services you’re trying to purchase from them. Among the questions I asked was the estimate for just installing the motor versus replacing a motor (because in my case, they did not have the added work of removing an old unit). In addition, I asked 2 or 3 companies how much they would charge if I purchased the motor from them as well as the installation. It turned out that the cost was much higher than if I purchased the motor separately and then just had a company install it for me. So those are things you have to think if you want to try to save some money. GNR Garage Doors, LLC Dexter Douglas: They did an excellent job and they were very professional. 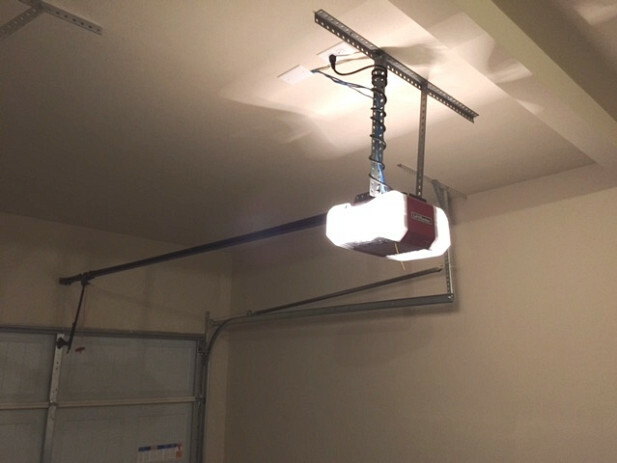 Garage Door Reinforcement Was A Fast And Effective Solution by Sue P.
The Power of Multiple HVAC Estimates by Lina O. When You’re In No Shape To DIY, Hire A Contractor For The Job by Bobby C.